We carry almost every garage door line, these are some of our favorites and top sellers. If you are interested in a very specific door, we can get it or make it! During your custom door consultation, Kevin can review all the samples, colors, glass options, and most importantly, functionality of your garage door needs. Looking for that mid-century modern design? This is the door for your project. Choose from dozens of aluminum finishes, as well as dozens of glass options. This door will never go out of style. Custom hand built for your exact design, these are our favorite doors. 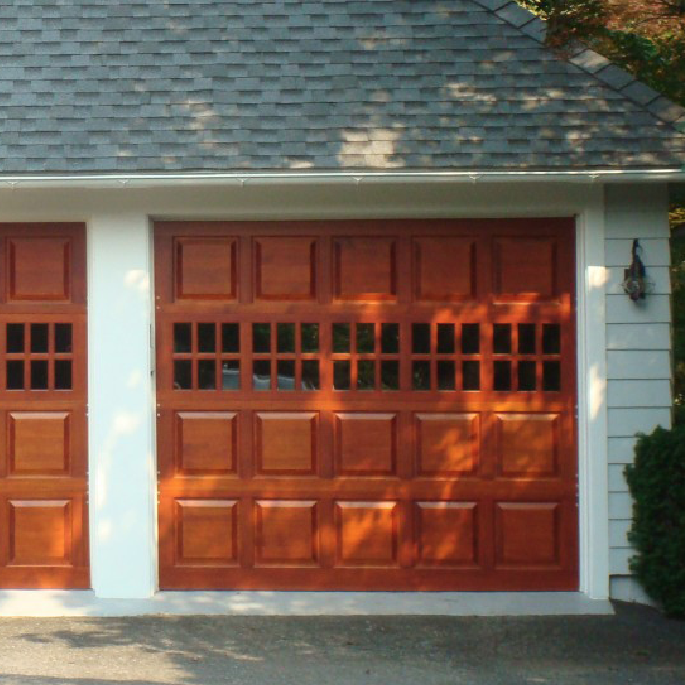 Change the entire look of your property and make a huge statement with a classic carriage style garage door. Choose from paint grade, or stain grade finish materials, and dozens of designer glass options. Want the look of stain grade wood without the maintenance? Here is the perfect door for you. These faux wood steel sectional roll ups offer a light weight and stain-free version of the real thing. Custom printed to your door size and in 9 different wood tones. 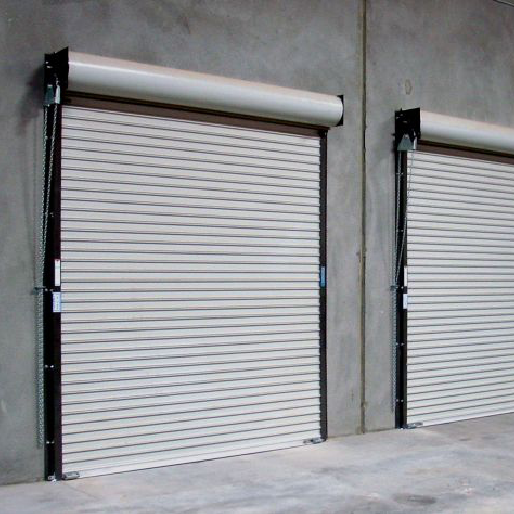 A very common option, steel sectional roll up doors come in multiple stamp patterns and 9 different factory finish paint colors. Love your local lumber yard? Work with Kevin to select your wood species and functionality of your custom door. Some of the most traditional models, these look beautiful painted or stained. Super sleek, super modern, and super affordable. If you want the minimal look for your home design, look no further. If you don't have over head space for the garage to slide back into, a coil door might be the best choice for your space.